In the (almost) nine years that Project Vanity has been around, it has become more than just a blog about makeup and skincare; it’s now a place where women come to learn about beauty inside out and try new things - together. 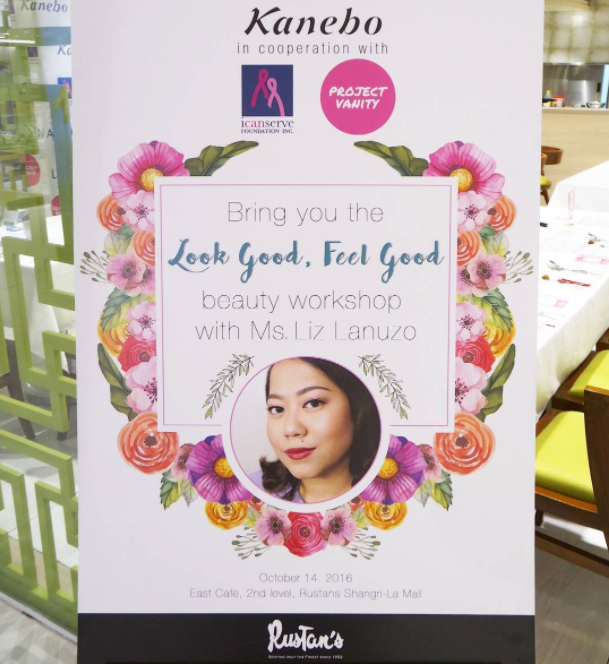 With the launch of products like the Project Vanity Kit, the Pink Sugar x Project Vanity Lipsticks, our sister skincare brand In Her Element, and more workshops as well as lovingly written daily stories about the latest in the industry, we’ve stayed true to our goal of being the top beauty resource in the Philippines. Project Vanity’s community of intelligent and confident women, however, remains as its greatest achievement. My team and I have met quite a few of you over the last year; we have had amazing conversations and learned quite a bit from each other in PV events. Our hope is to meet more of you in 2017 in even more amazing get-togethers! Let’s have a quick look back on the year that was, and a peek into what’s next in 2017. This is PV's biggest anniversary event yet! Held every March to celebrate the month the website was founded, this is the event where loyal readers gather to finally say hi to each other. Of course, it won't be a PV event without a workshop - this time two! Over 140 people attended the event in Commune Makati. Everybody came home with a swag bag full of items worth over P6,000! This is a dream come true for us. With fast-rising local cosmetics brand Pink Sugar, we designed a collection of matte lipsticks that are as versatile as they are comfortable to wear. 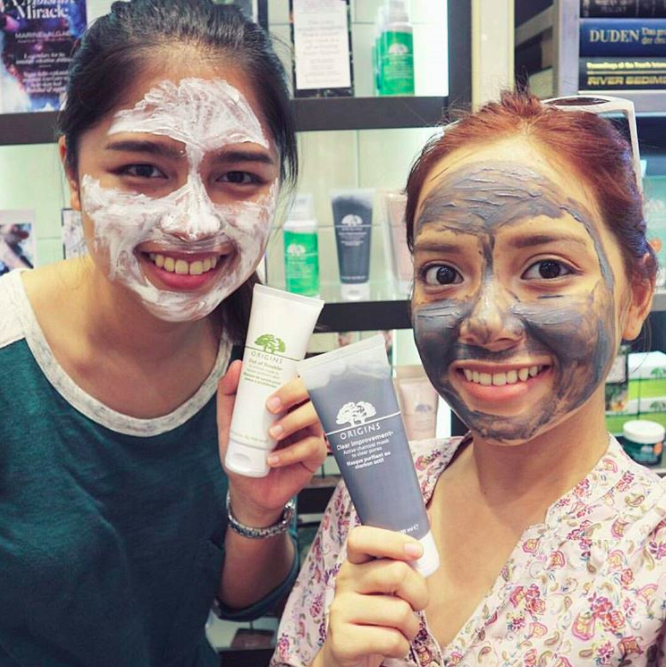 We hear they're selling well at Watsons and SM Beauty! We are forever grateful to the brothers behind Pink Sugar, Laveen and Rohit, for giving us such an amazing opportunity. The Kits were born out of a simple idea: what if we curated kikay kits full of our favorite things? We get asked for so many recommendations so it made sense to make these products more accessible to our readers. 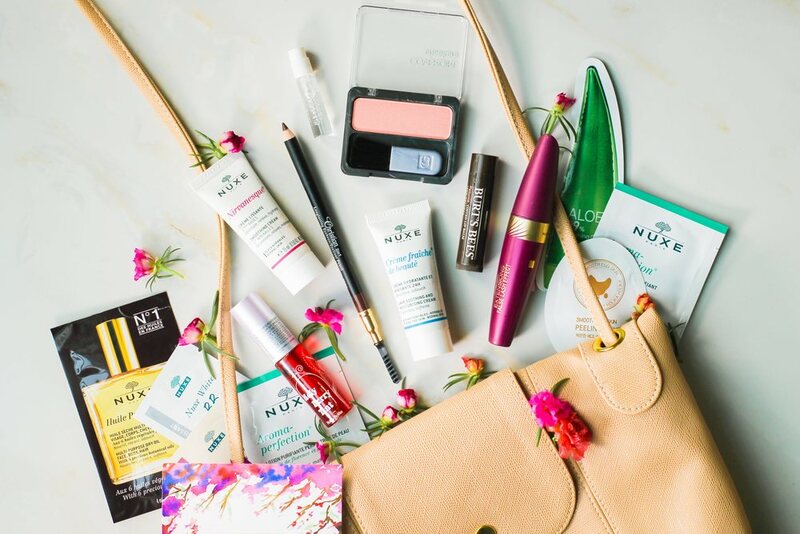 And so we came up with the Universally Chic Kit (the ultimate basics for every occasion), Girl Boss Glam Kit (for an easy yet fun office look), Wanderlust Kit (for those who LOVE to travel), and the Naughty & Nice Kit (the perfect holiday #FOTD)! We can't wait to come up with more of these soon. We've held several workshops this year with some of our favorite brands - Origins, Beauty Bar (in a collaboration with Bare skincare), Burt's Bees, Essence, and Kanebo. Our Mask Party with Origins was fun! How many events can you say practically requires people to have mud on their faces? It was also amazing to introduce a new brand, Bare, in Beauty Bar. All the attendees got to mix their own custom scent so they can enjoy their shower time more. 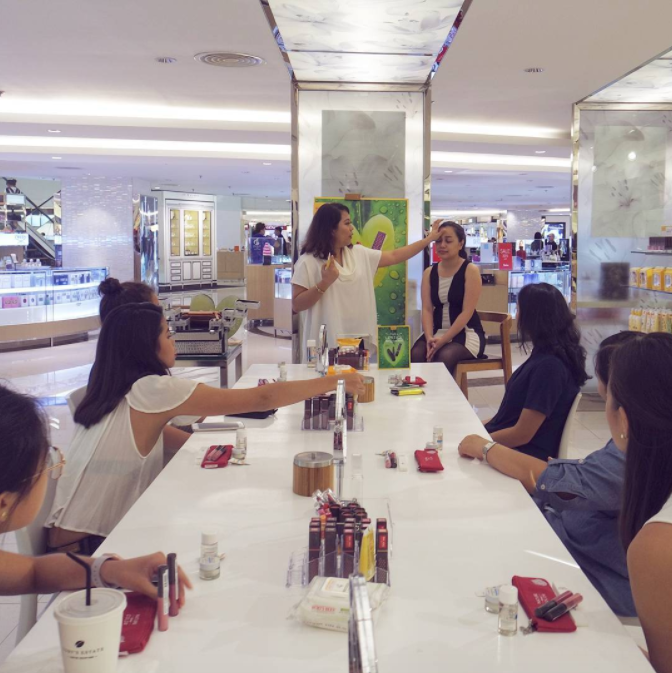 At the Burt's Bees event in Rustan's, we talked about five different ways to wear lipstick. Yes, it's possible! 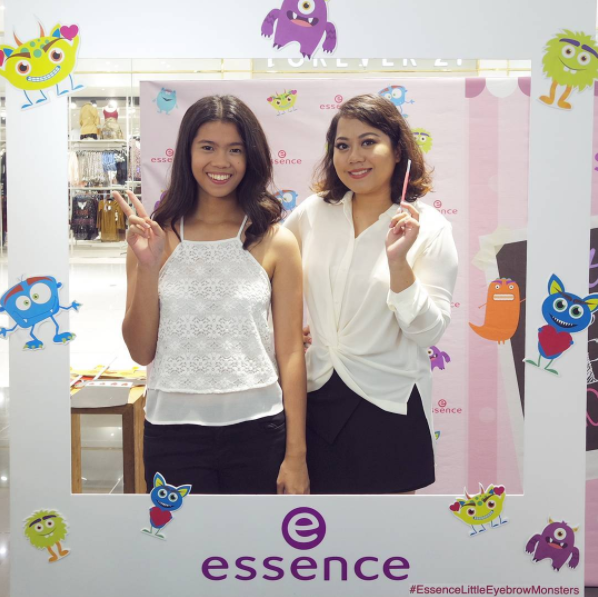 For the Essence workshop in SM Makati, we talked about three eyebrow looks using the German brand's latest products. The most memorable workshop though would have to be the Kanebo one for breast cancer survivors. We loved how sweet and positive the attendees were; they taught us that even when life's challenges seem to be insurmountable, hope and determination can get you through. It was only a matter of time before we created our own skincare line. In Her Element is all about botanically-derived skincare for busy women. We want to make things that work, things that will simplify our routines! Our first product, the Nourish & Cleanse Balm (P595 at Inherelement.ph) is made to revive dry patches of skin as well as remove waterproof eye and lip makeup. 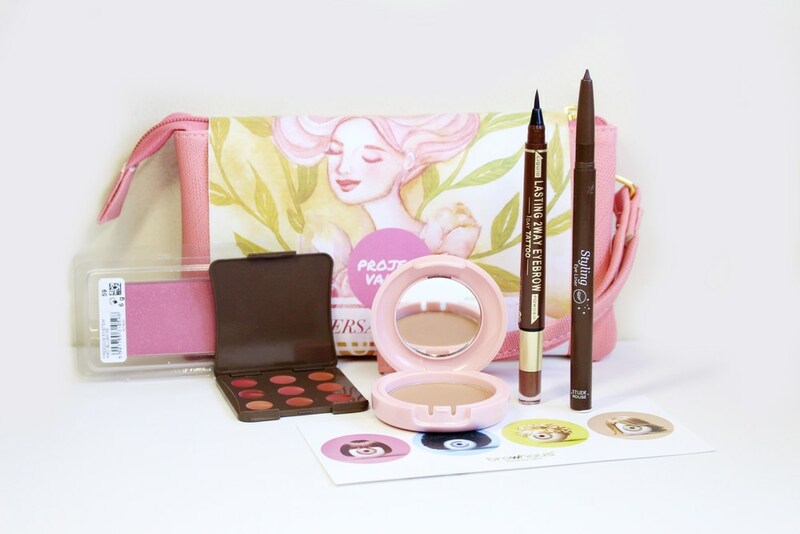 We're pretty excited to reveal more products soon! The Kits have been such a huge success, so expect to see more of them this year! We plan to make a more affordable, mini version that you can just slip into your purse, depending on what you need for the day. Expect more Pink Sugar x Project Vanity lippie shades *wink* soon! In Her Element will also have more products out in the coming months. Aside from bi-monthly workshops, we're also gearing up for a massive 9th anniversary event! Will we see you there? We're looking forward to catching up with you all! Thank you so much for always dropping by and reading Project Vanity. This would not be possible as well without our amazing team who works tirelessly to provide amazing content and insight for this website! They are such an inspiring, hardworking bunch. We would also like to thank our brand partners and sponsors who support Project Vanity and its vision. Happy new year! May 2017 be a productive and beautiful year for all of us.